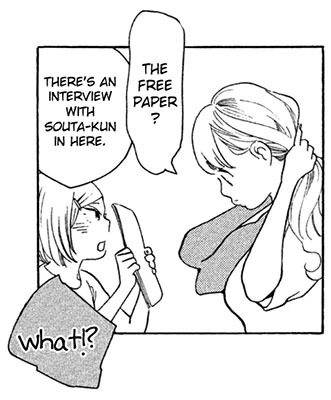 Chapter Summary: An article in a local free paper about Souta's cafe provides an opportunity for Yu to reach out to Mame. 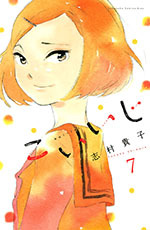 Chapter Summary: The news about Mame and Kawada starts to spread. 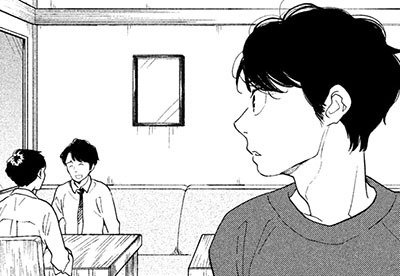 And that brings us to the end of another volume, so here's a full volume download for those who want it. 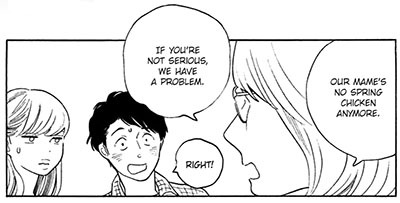 Chapter Summary: Things get serious between Mame and Kawada. 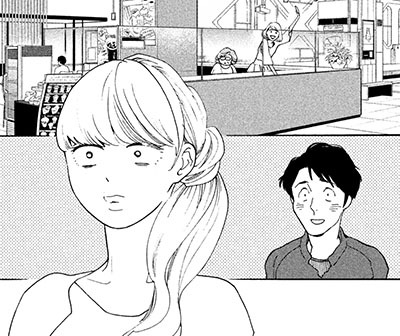 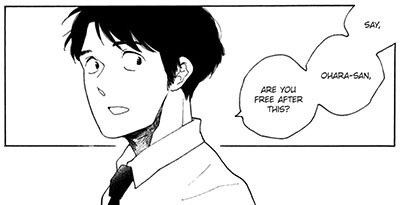 Chapter Summary: Mame is looking to get her own apartment again, so she decides to go see Kawada. 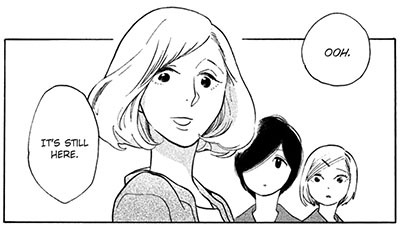 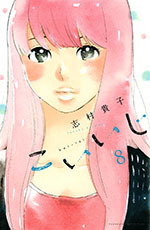 Chapter Summary: Yu and her friend run into Yume while researching cafes. 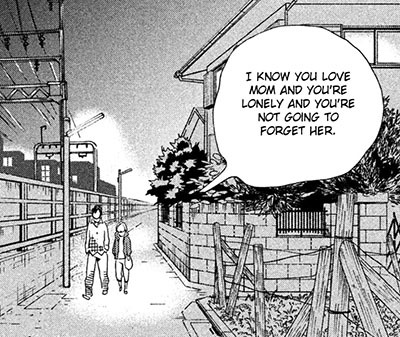 Chapter Summary: Mame runs into Sou-chan for the first time after moving back.